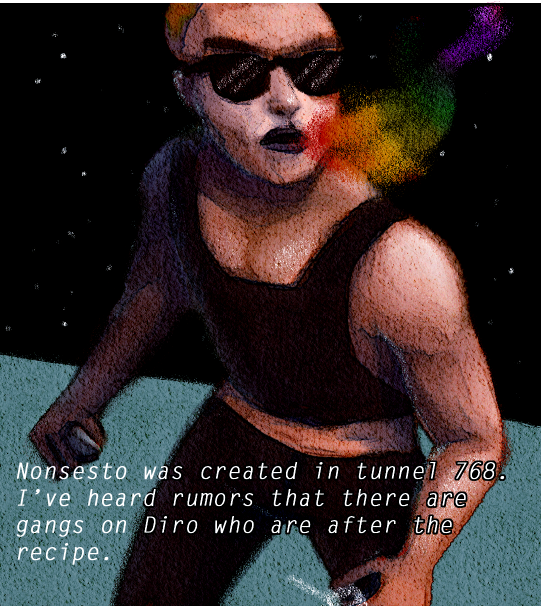 So, just posting to say that i’ve been updating my webcomic, Nonsesto. Hello! So i’m going to attempt to do more comic related stuff. 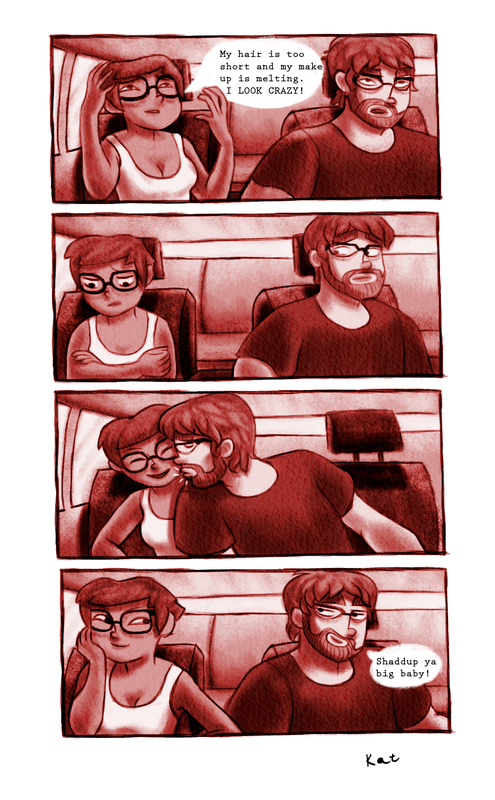 I made this short strip about me and my boyfriend. i won’t blab too much here about it since it’s on my personal blog: http://www.katsdailydiary.tumblr.com, but let’s just say he’s adorable. haha. Enjoy~! You’ll be seeing more comic stuff from me.